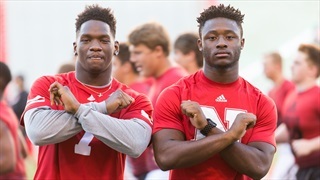 Recruiting analyst Greg Smith tackles some of the biggest lingering questions from Nebraska's signing day, like what happened with Javontae Jean-Baptiste and plenty more. 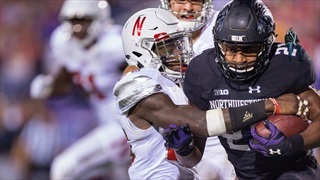 On a brand new edition of the Views Pod, Cole Paxton from the Daily Northwestern joins to talk about famous people following you on Twitter, crazy uniforms and the Wildcat defense. Recruiting expert Greg Smith also stops in. It's a weird week on Hail Varsity's No Huddle as we get our #FakeNews on with an out-of-context conversation with head coach Mike Riley, preview Nebraska's upcoming fight with Northwestern and say goodbye to Brendan Radley-Hiles. 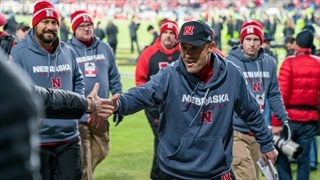 It's been apparent for weeks that Mike Riley was stuck in a talent trap. There's only one way out of it and that road didn't get any easier with the decommitment of Brendan Radley-Hiles. 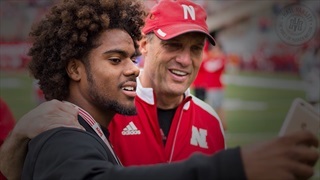 Recruiting analyst reacts to Tuesday's news from Brendan Radley-Hiles and assesses what it means for Nebraska and Mike Riley moving forward. 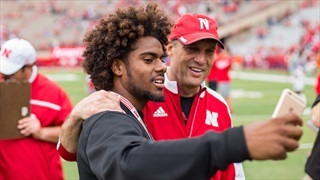 Nebraska's 2018 class took a big hit on Halloween night as IMG Academy defensive back Brendan Radley-Hiles announced he is reopening his recruitment. 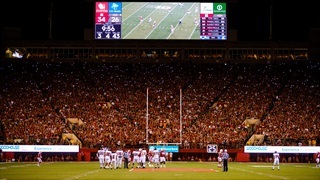 Is Nebraska Considering a New Offense in the Near Future? 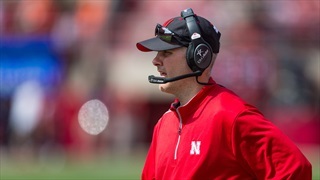 There are some clues on the recruiting trail that the Huskers could be considering a scheme switch. 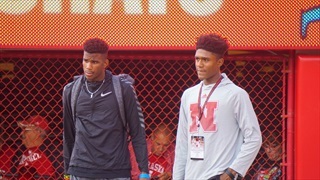 That and other news from recruiting analyst Greg Smith. 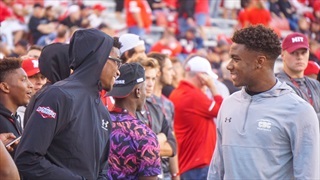 The Huskers had a ton of high-school talent on the sidelines on Saturday. How'd things go? 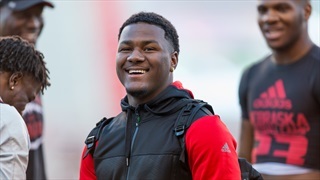 Recruiting analyst Greg Smith offers an update. 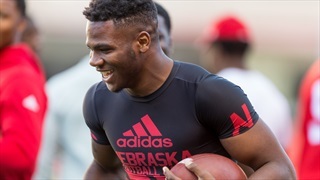 IMG Academy running back TJ Pledger is still an Oklahoma commit, but that isn't stopping him from taking a Nebraska visit this weekend. 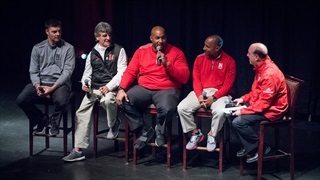 Recruiting analyst Greg Smith reviews his film. 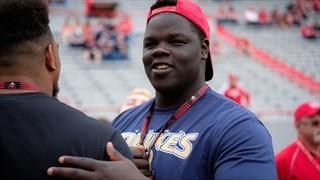 Recruiting analyst Greg Smith updates you on where the Nebraska coaches went on Saturday and offers an early look at the Wisconsin visitor list. 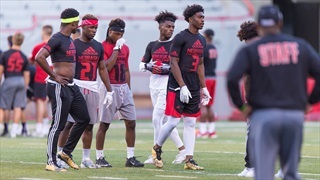 Recruiting analyst Greg Smith previews the recruiting weekend ahead and drops a nugget about the Huskers taking advantage of their Friday night game to check in on a 2018 recruit, who will take the field on Saturday. Is Nebraska Back in the Market for a 2018 Quarterback? 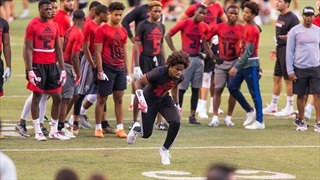 Recruiting analyst Greg Smith shares what he's hearing and a few names who might be more available than it appears at first glance. 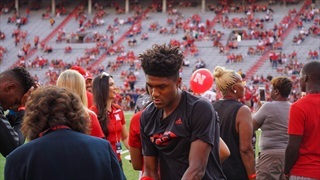 Recruiting analyst Greg Smith recaps the weekend in recruiting with updates on a couple of Nebraska targets who went on visits elsewhere last week. Nebraska and Oregon aren't just meeting on the field this week. The two programs collide often on the recruiting trail. Coaches like to dismiss statistics, but they sure seem to do that a lot while they're using statistics. 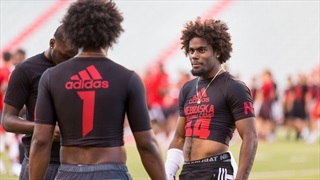 One of the most accomplished Blackshirts in Husker history, cornerback Ralph Brown, was wowed by Nebraska commit Brendan Radley-Hiles in California last week. Where did Bookie Lock In His First In-Season Visit To? 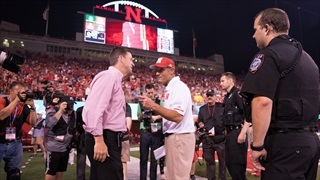 Recruiting analyst recaps the Huskers' recruiting weekend, including a sly bit of marketing that happened during Nebraska's win over Arkansas State. 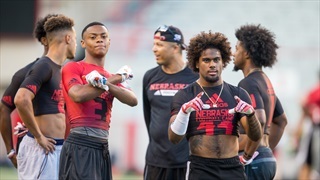 Recruiting analyst Greg Smith previews the Huskers' first big recruiting weekend of the 2017 season. Husker fans have seen some big recruiting moments during Mike Riley's tenure, but the Oct. 7 Nebraska-Wisconsin game might trump them all. And now you can add one of the biggest names in the 2019 class to the list.